16.02.2013. Pacific Pallisades, California, USA. 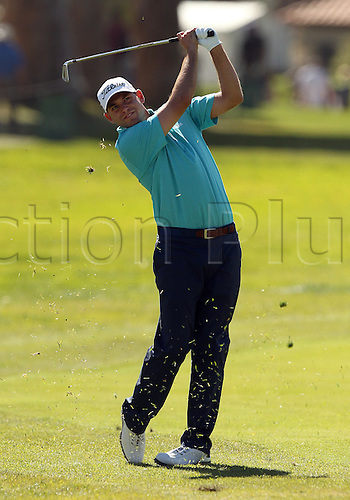 Bill Haas during the third round of the Northern Trust Open at Riviera Country Club in Pacific Palisades,CA.